Marigold Fields is a gentle and rich eye crème enhanced with Hyaluronic acid and Marigold extracts to retain moisture in the tender and delicate skin around your eyes. Contains all natural ingredients that work synergistically to balance, soothe and supply moisture. 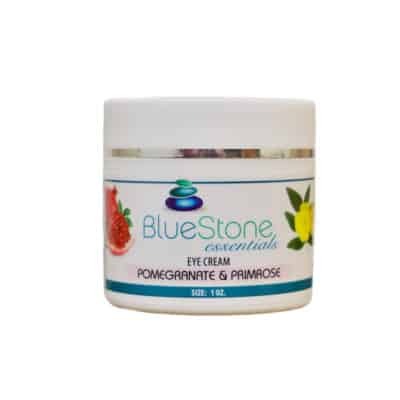 Reduces the appearance of fine lines, puffiness and dark circles.